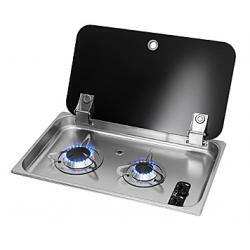 Cooker Induction 2 surfaces 220V | Exalto Emirates LLC. 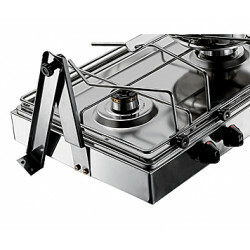 With an induction hob you do not need gas to cook. 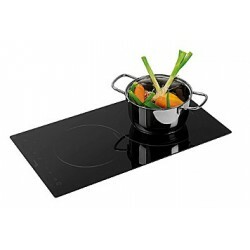 Induction hobs use an electromagnet which creates an electromagnetic field when a pan is placed on the cooking surface. 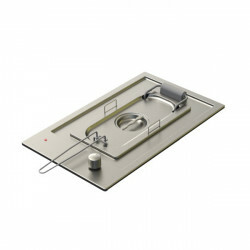 An induction hob automatically senses the size of the pan and only heats the exact area of the pan, using the minimum of energy possible. 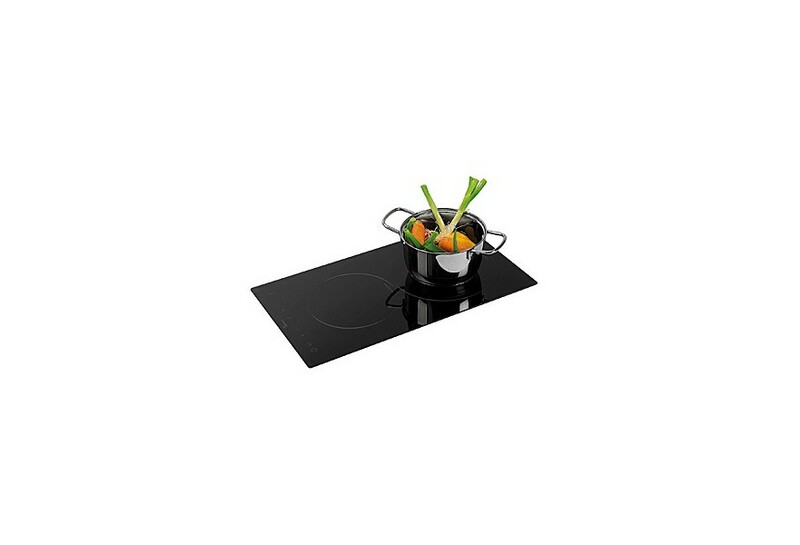 The temperature can be adjusted exactly and instantly: pans will reach high temperatures very quickly or you can stop water from boiling immediately without taking the pan away from the hob. 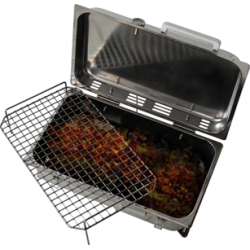 It’s gentle enough to melt chocolate and powerful enough to fry or make water boil in few minutes. 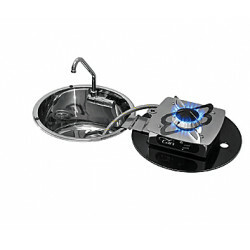 The temperature can be adjusted exactly and instantly: pans will reach high temperatures very quickly or you can stop water from boiling immediately without taking the pan away from the hob. 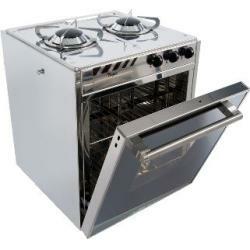 It’s gentle enough to melt chocolate and powerful enough to fry or make water boil in a few minutes.